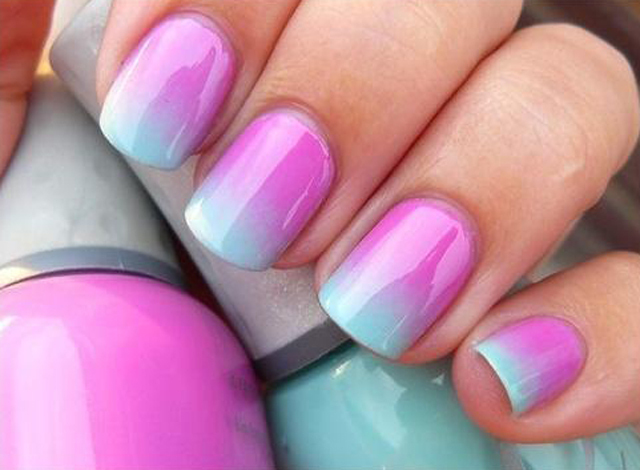 Do you love nail art? Looking for some fun and inspiration for DIY Nail Art? 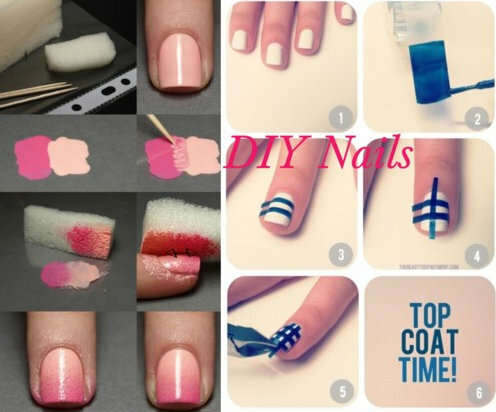 Here are some DIY Nail Art Ideas to try. You don't have to go to a professional manicurist. All you need is a few nail polishes and nail accessories. This peach and beige nail paint shade blends has really well with and has a pop, but comes off still elegently. The naby blue and white chek nail art will make the navy woman in you be reminded of sailing in the blue sea in a white ship. Stripe is new trend in fashion these days. Stripe nail art will make you a new fashion diva among your fashionista friends. Spring is in the air and it will be really bad if we forget flowers. There are lovely colors in nature. Instead of the traditional white. Add these lovely flower nail art to your French manicure instead. 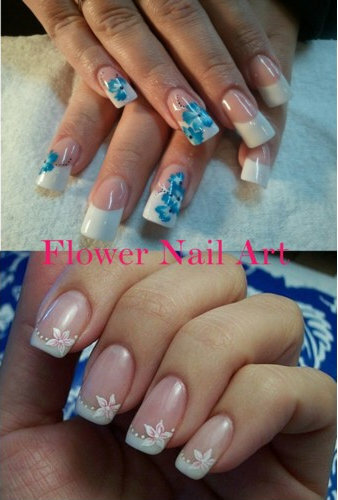 Take inspiration from flowers to get mix-n-match colors in your wardrobe or nails colors. Which one you will try? Give your opinion in comment section.